Poppy flowers have long been used as a symbol of both sleep and peace. These poppy flower wall decals will bring slumber to your bedroom. 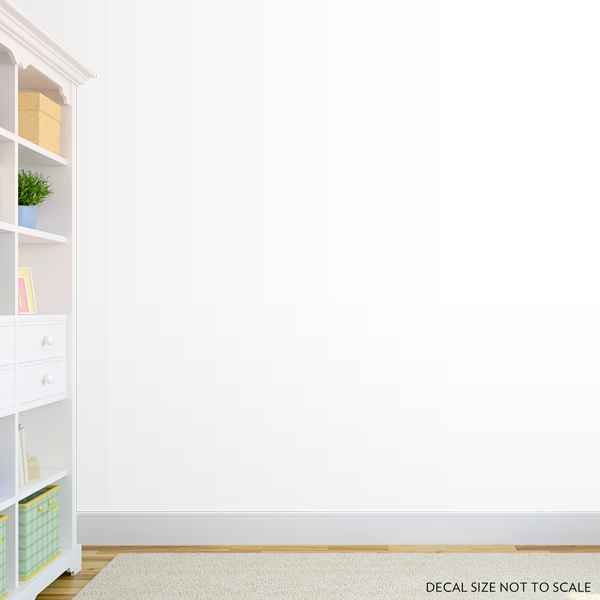 Size is the overall installed size of all 4 poppy flower wall stickers if installed per the example image.